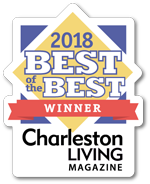 At Ledford’s Pest Control we offer a wide selection of resources to help both our current clients and visitors to our website. Please feel free to browse each of the sections below and contact us if you have any questions. Simply print out our coupons and saving money on our professional termite and pest control services. Please make sure to frequently visit our coupon sections to check for our latest money saving offers. 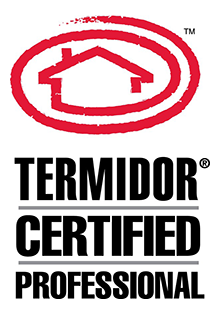 Safety is one of our biggest concerns at Ledford’s Pest Control. In this section we have offered links where visitors can view the latest safety and regulations information. A termite letter is essential to have completed before closing on a home. The pest control experts at Ledford’s Pest Control can assist you with your wood infestation report. Our tips section provides home owners with a graphical illustration to help tell the difference between termites and ants. Also, there are some general tips that will help keep pests from entering your home. After offering pest control services for many years, we have put together a list of some of the most frequently asked questions. This section will answer a lot of your questions about our services. At Ledford’s, our pest control prices depend on a variety of factors, from the size of your space to the type of pest present. Here, we break down what’s involved in our pricing. Termites usually stay hidden so be sure to check out our list. Discovering any of these signs could mean a termite infestation. If you believe you have a bed bug problem, don’t worry – the pest can usually be eliminated in a few simple steps. Find out what to look for and the actions you can take. Flea infestations are common in homes with dogs or cats and because fleas are so small, they can be frustrating to get rid of. Here are some tips to remove them. The first thing to do is give us a call as soon as possible. 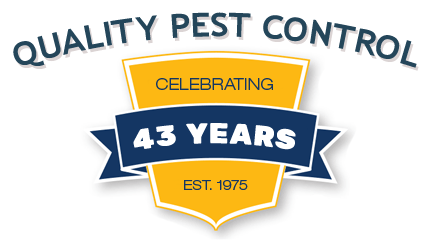 We’ll discuss your situation and set up an appointment with one of our pest control experts. Many people think termites feed on buildings that are old, decomposing, or rotting, however termites can feed on buildings 100 yrs old or 10 yrs old. As an added convenience, we have give our current clients the ability to pay their bill online.